Grower’s Edge? 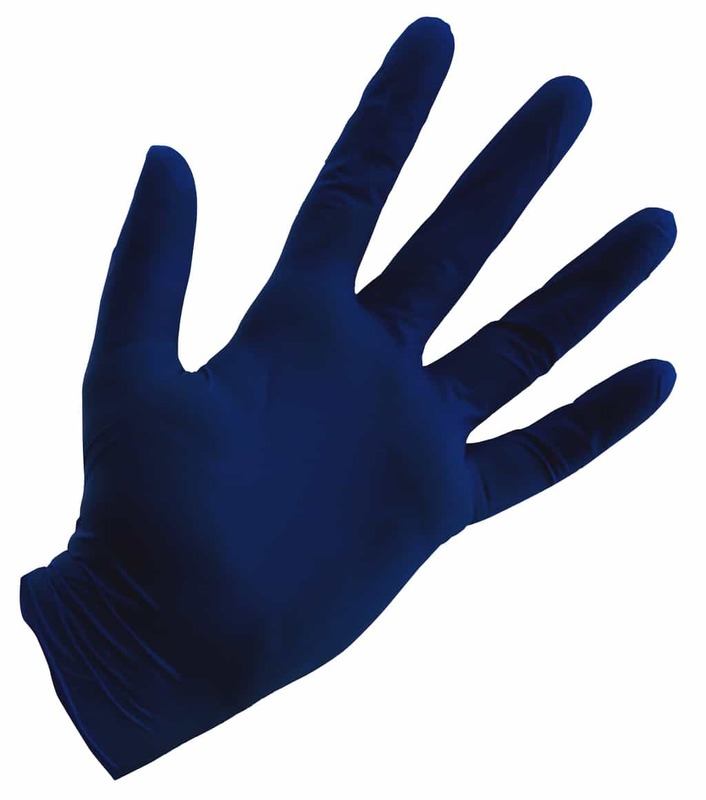 Disposable Blue Nitrile Gloves are latex and powder free. Tough 4 mil thickness for strength and durability while still maintain its elasticity. Grower’s Edge? 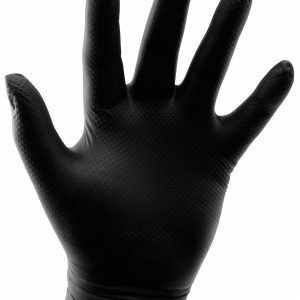 Disposable Nitrile Gloves are ambidextrous and highly resistant to puncture, solvents and grease. These gloves feature an excellent grip and dexterity. Suitable for a variety of applications.